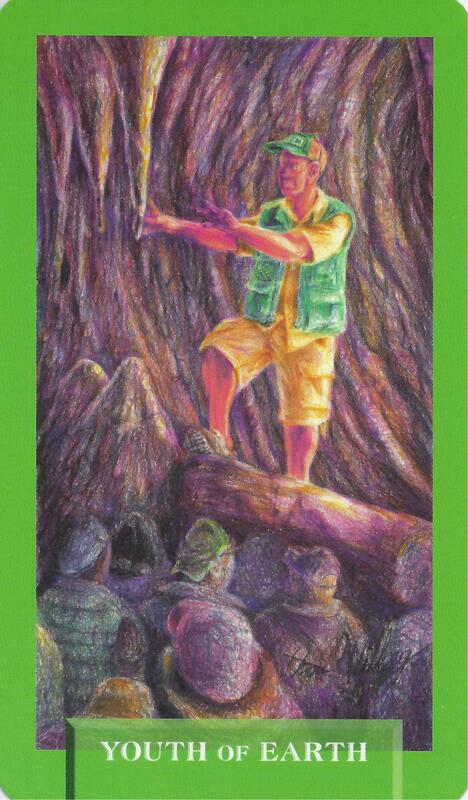 9-28-15 Today’s Tarot is the Youth of Earth. There is a need for grounding or stability. Spend some time in or with nature today. This card is about stability and productivity.